Oh, Dan Humphrey, how we’ve missed you so! 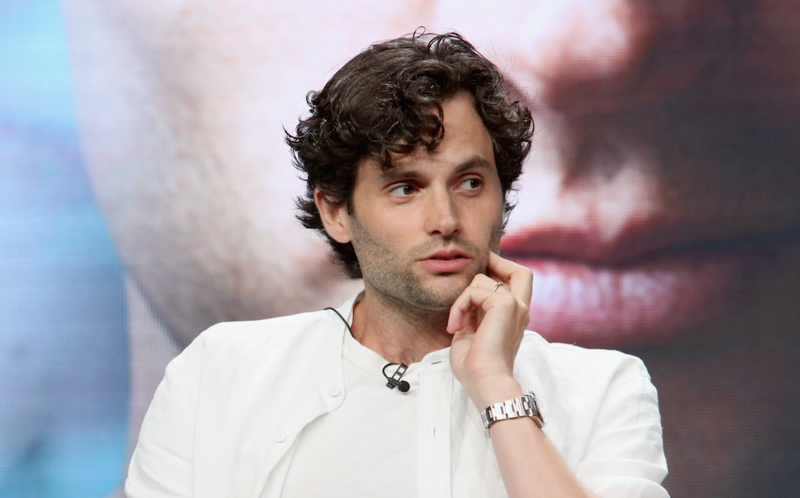 OK, actually, no, Dan Humphrey kind of sucked but Penn Badgley, the actor who played the tortured lonely boy on Gossip Girl, most certainly did not. So much so, that fans of the hit CW series have been dying for Penn’s TV comeback since December 2012. Fortunately, thanks to Lifetime‘s new series You, the wait is finally over. The now-31-year-old will be playing a secret stalker named Joe which, to be fair, is kind of perfect for Penn. After all — major spoiler alert — Dan Humphrey did end up being the mastermind behind Gossip Girl in the end. In addition to Penn, the star-studded cast also includes Elizabeth Lail, Luca Padovan, Zach Cherry, and Pretty Little Liars‘ Shay Mitchell. Oh, and did we mention a special guest appearance by John Stamos? Swoon! You can check out the trailer for You below. As far as how Penn sees the world nowadays? Well, things have changed quite a bit since the last time he was on the small screen. “Since Gossip Girl came out before social media was such a big thing, I never had the anonymity to really experiment with it. I only got on it a few years ago,” Penn revealed to Cosmopolitan. “I’ve never met someone and thought, ‘Let me go look them up.’ I know people do that very casually, but it’s foreign to me. The way [my character] Joe uses social media is horrifying,” the actor explained of his new role on You. Yikes! Sounds super creepy. We can’t wait to see the former teenage heartthrob capture every modern woman’s worst nightmare. Here’s hoping the series doesn’t disappoint (or keep us awake at night). Be sure to catch You on Sept. 9 on Lifetime at 10 p.m. EST.